There are 50 hospitals on 5 continents that use Watson for Oncology, an IBM product that charges doctors to ingest their cancer patients' records and then make treatment recommendations and suggest journal articles for further reading. The doctors who use the service assume that it's a data-driven AI that's using data from participating hospitals to create massive data-sets of cancer treatments and outcomes and refine its inferences. 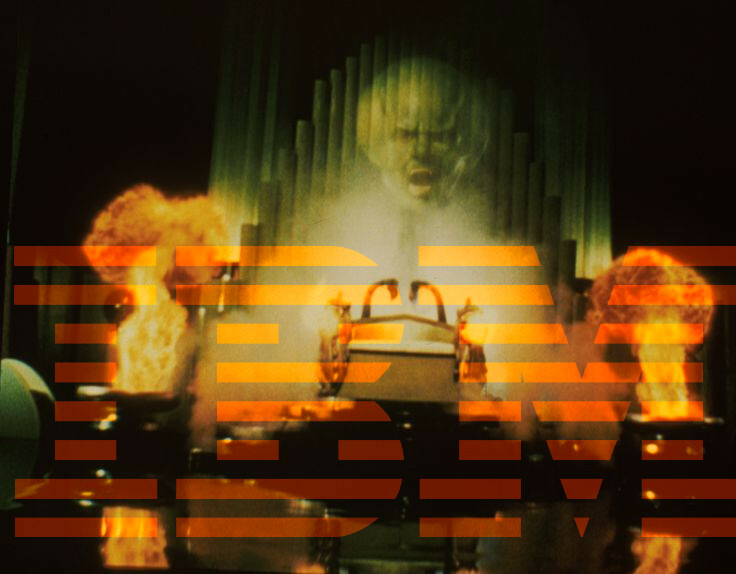 That's how IBM advertises it. But that's not how it works. In reality, Watson for Oncology is a "mechanical turk" -- a human-driven engine masquerading as an artificial intelligence. The way it actually works is by convening a small panel of cancer experts from Memorial Sloan Kettering Hospital, who come up with recommendations for specific patient profiles. These recommendations represent the best guesses of these experts, supported by medical literature and personal experience. IBM has never allowed an independent study of Watson for Oncology. No followup is done to evaluate whether its recommendations help patients. There are several problems with this approach. First, there is the deceptive marketing of Watson for Oncology to doctors and patients, who believe they are getting a global, data-driven, empirical recommendation, as opposed to the subjective judgment of a small panel of experts. Then there's the problem with the Sloan-Kettering doctors' experience. The doctors work at one of America's top hospitals, which means that they see the kinds of Americans who can afford the most expensive treatments. These Americans' life circumstances, histories, and treatment experiences are massively atypical of many of the people whom Watson for Oncology will recommend treatments (it's a microcosm of the WEIRD problem in psych research). Further, Watson for Oncology really seems to struggle with ingesting patient records. This is really key: if the Sloan Kettering doctors' recommendations have any validity, they are absolutely dependent on being correctly matched with patients diagnoses and facts. Behind the scenes, IBM has to pay humans to review Watson's matches between diagnoses and the Sloan Kettering profiles. Finally, there's the lack of independent scrutiny and feedback. In her seminal 2016 book Weapons of Math Destruction, Cathy O'Neil describes the most urgent red flags for automated systems that can go terribly wrong. One of the most important is the lack of a feedback loop. When Amazon uses machine learning to change its page layouts, it measures sales before and after the intervention, to see if it works. Watson doesn't do this: it blithely makes treatment recommendations that could kill people, and no one ever checks to see whether they're any good.